A petition has been started by Nicola Heron, a member of the British hélice shooting team (see Hélices élite corps, The Field May 2007), in protest against the 2012 Olympic shooting event being held in a temporary facility which is costing £18 million to build. 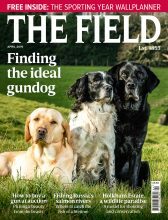 Alastair Balmain of Shooting Times says the money being used to build the temporary site at Woolwich Barracks could be better spent enhancing an existing permanent facility, such as the National Shooting Centre, Bisley, just 30 miles away, or by creating a new facility elsewhere for the benefit of the sport.  The best efforts of the UKs shooting governing bodies have as yet failed to sway the organisers of the Olympic Games who seem determined to continue with a plan in an unsuitable location that is clearly a waste of money, he adds. Visit Government Petitions to sign the petition. The equestrian events are taking place in a temporary site at Greenwich and the British Equestrian Federation plans to create a lasting legacy with the launch of Hoof, a programme to encourage Londoners to take up riding.